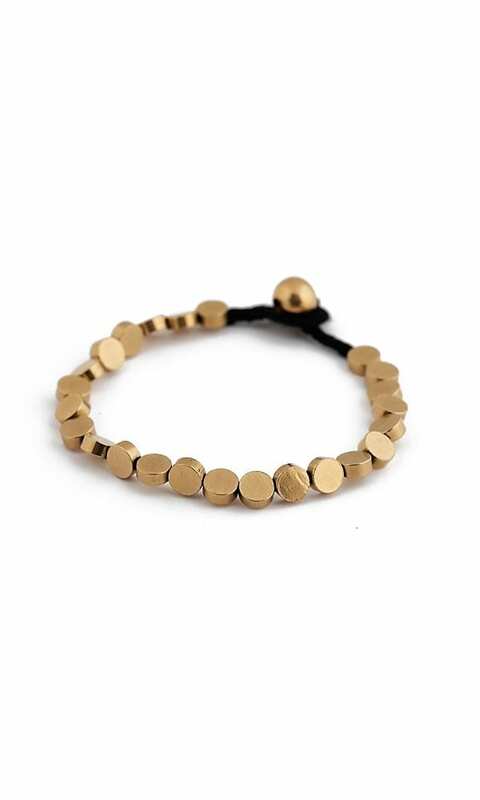 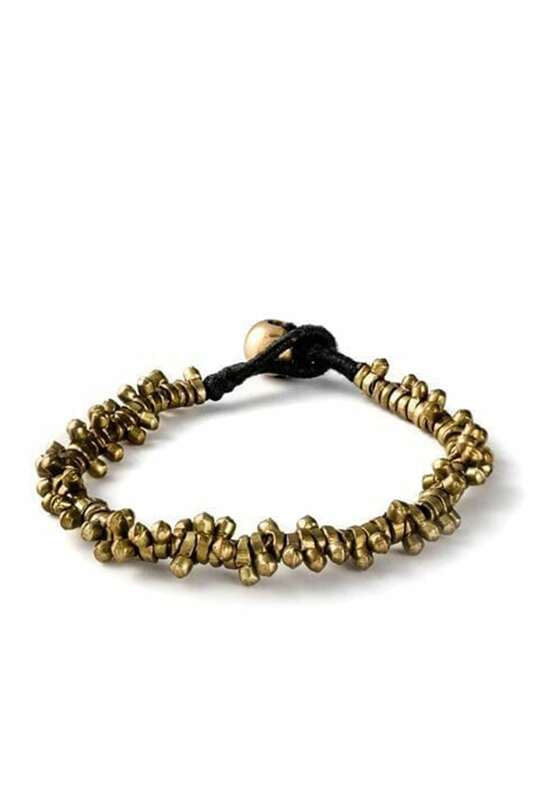 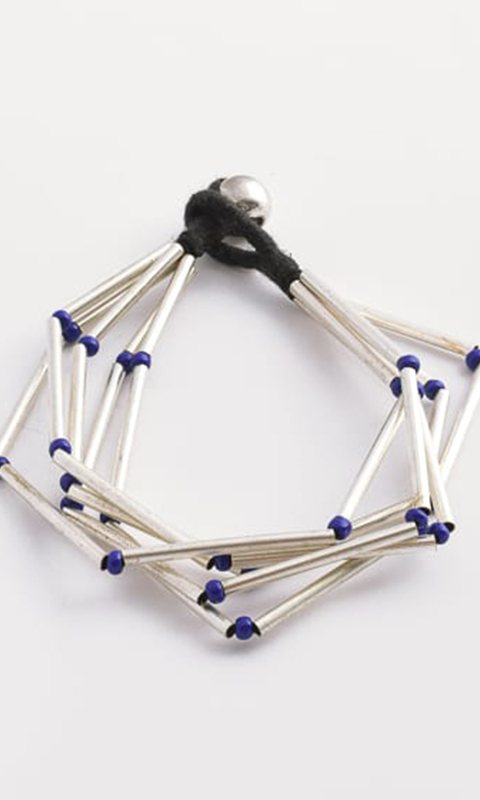 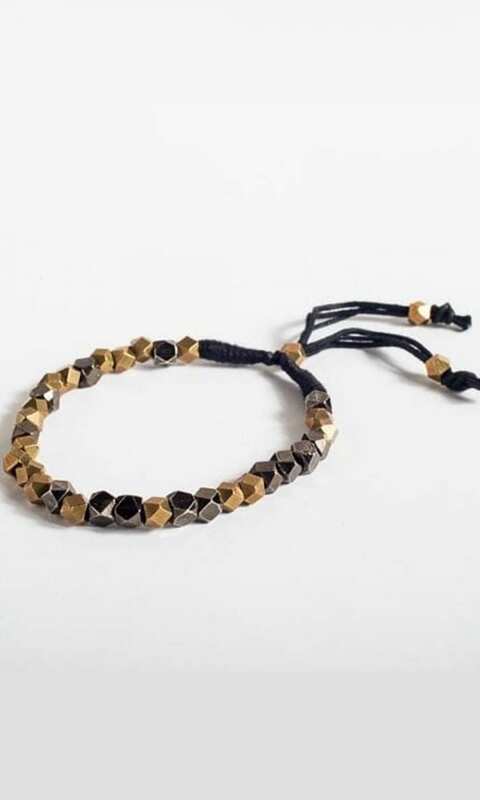 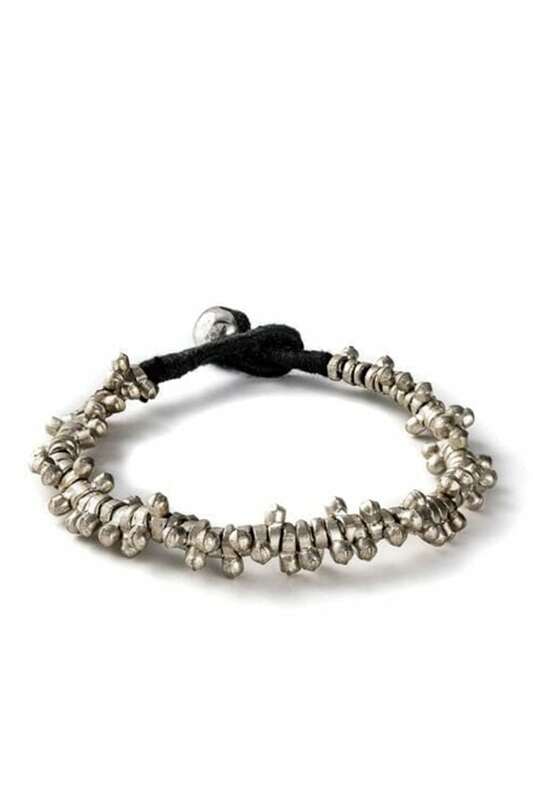 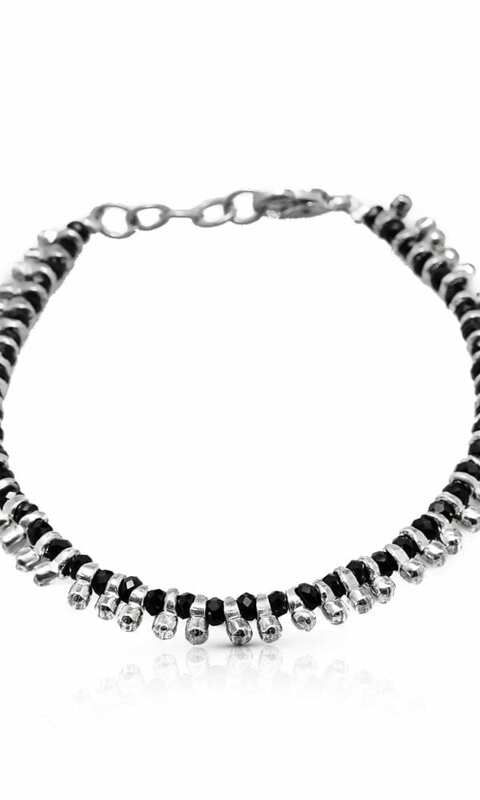 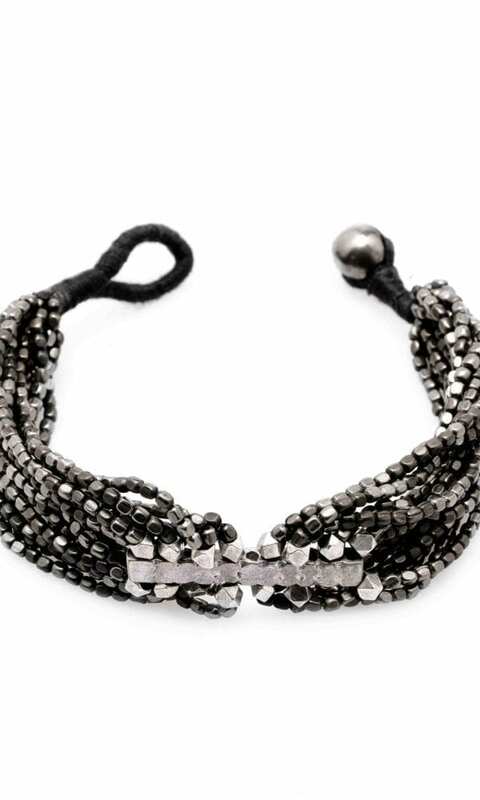 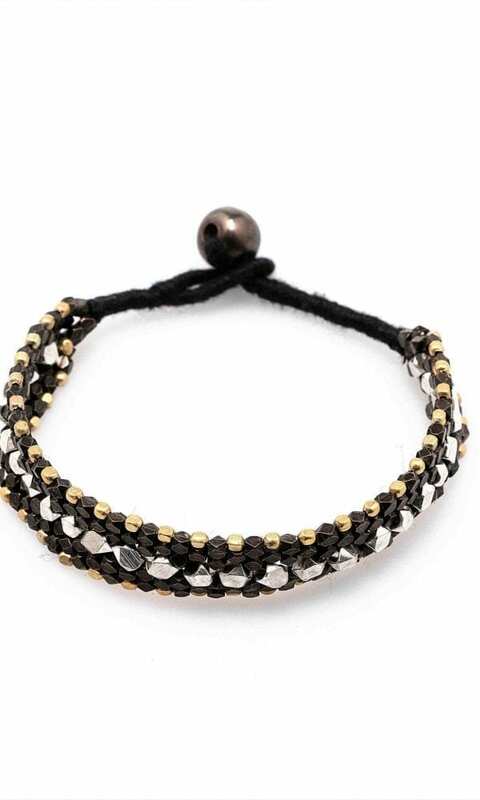 The Bello Bracelet – A handmade minimalistic bracelet made brass beads. 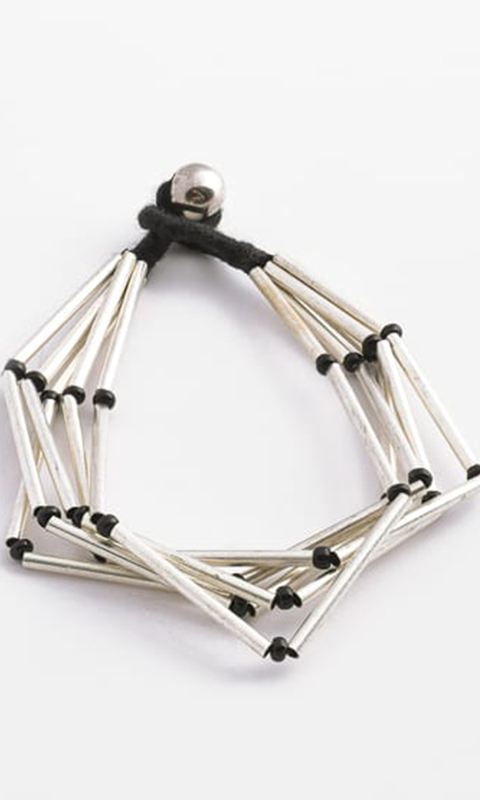 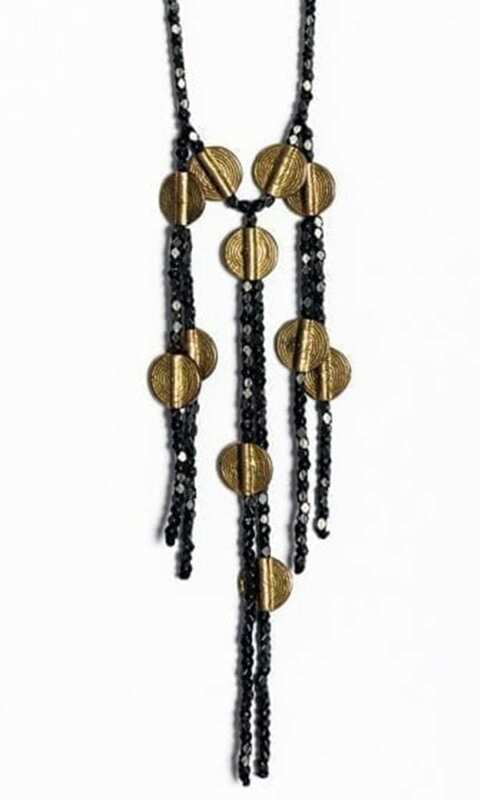 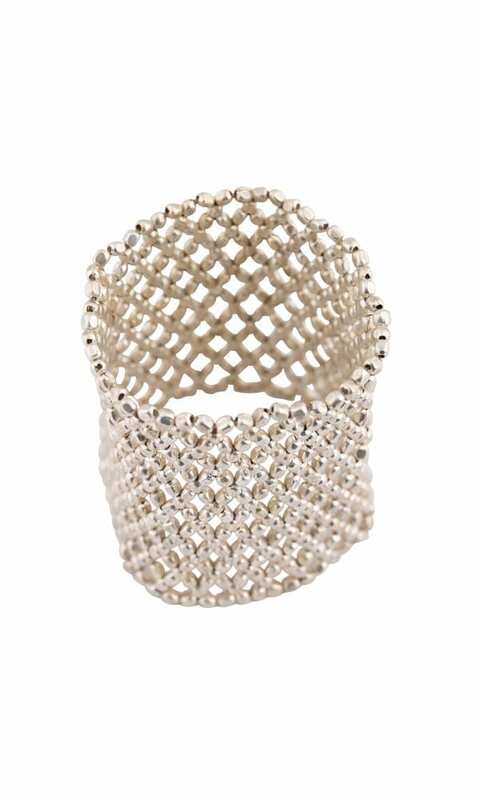 The unique shape of the beads creates rich texture and a timeless aesthetic. 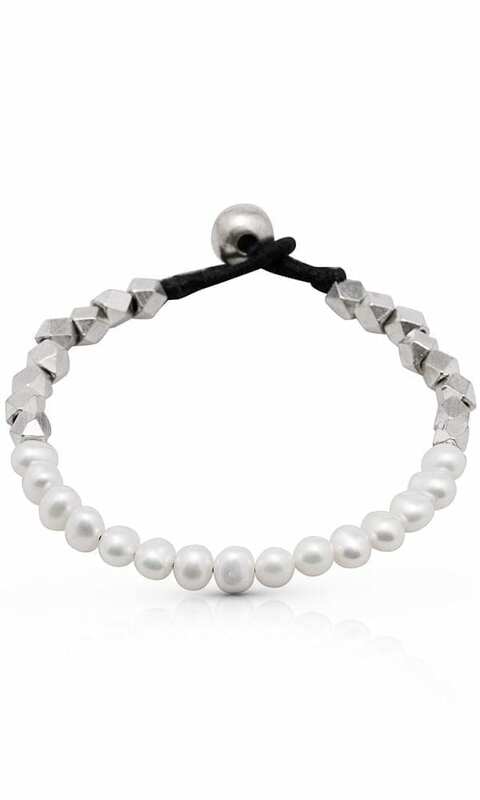 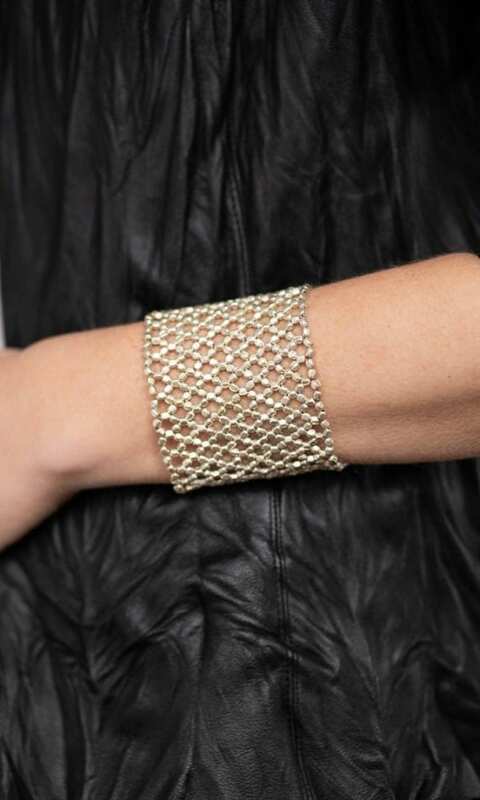 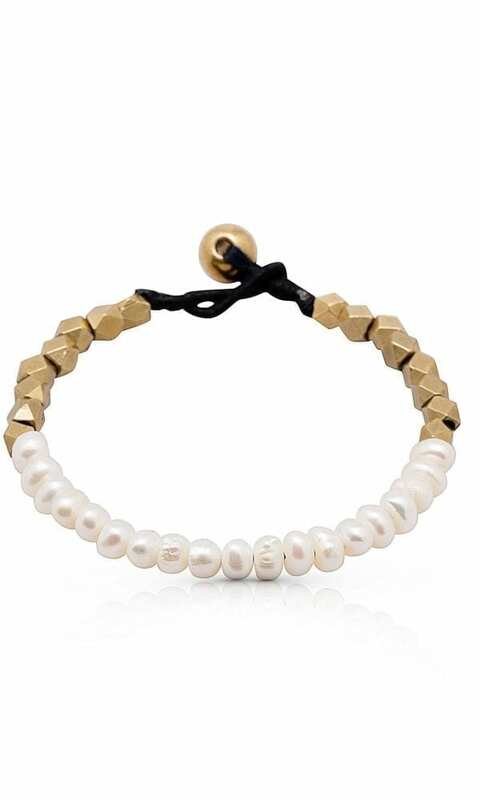 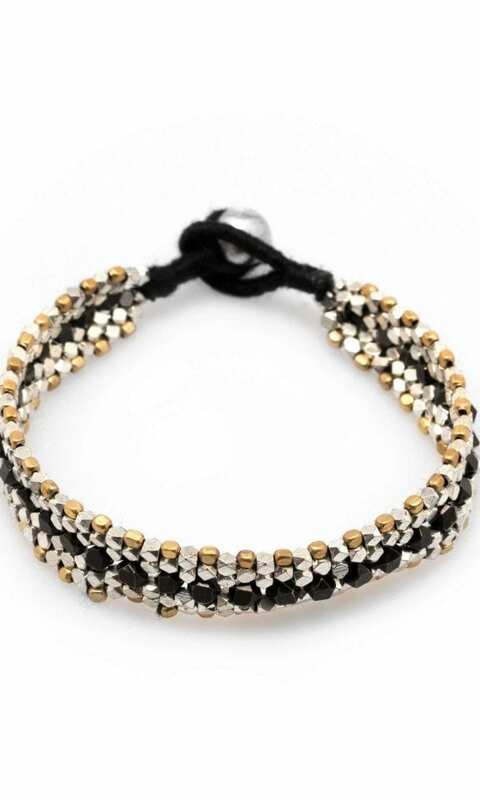 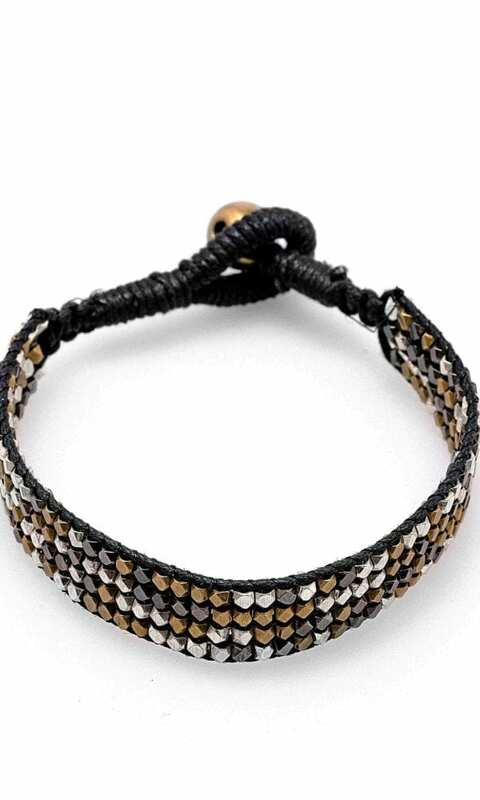 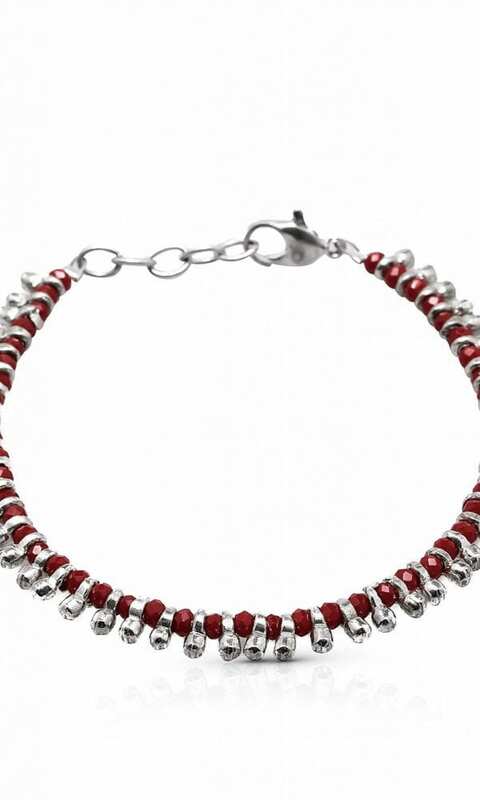 The Bello Bracelet is available in two colors: gold-tone, silver-plated.